This is such a great event :D !!! It looks like such a lovely event! So much lovely food - I'm drooling right now! Sounds like a lovely event, so many delicious biscuits! 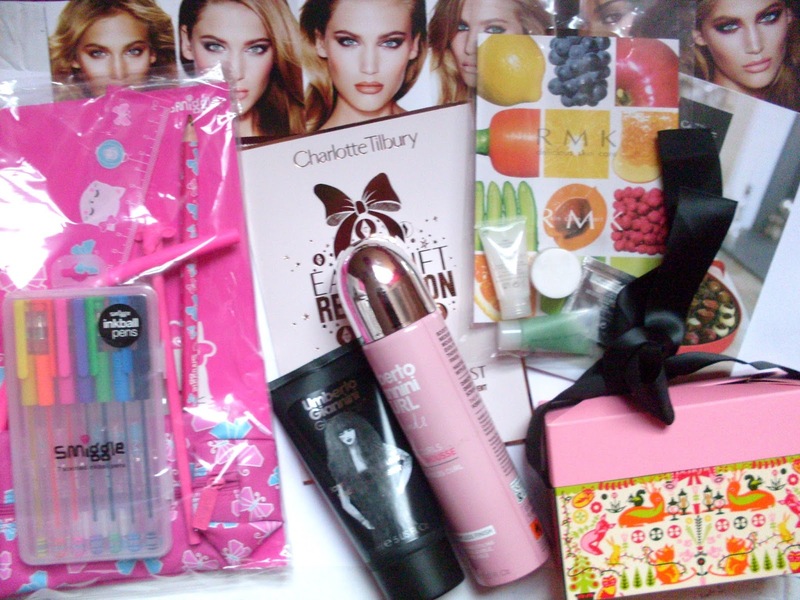 And the goodie bag looks nice, that Benefit box is so cute! Love all the pictures, the desserts look delicious! Madiha from lavieestbelle blog nominated both us for the Versatile blogger award so I thought would check your blog out! I love it, followed! Would love if you followed back! It's so cool isn't it! This looks like so much fun. Interesting brands and omg the food! Looks beautiful and yummy ! Love your blog, just followed you via GFC! Its nice picture and looking very cute this great post! makeup things using nice kites and yummy testy biscuits! safety course in chennai|Industrial safety training in chennai |fire and safety course in chennai|Iosh ms course training in chennai| best nebosh training institute in India nice post! Its very nice post! 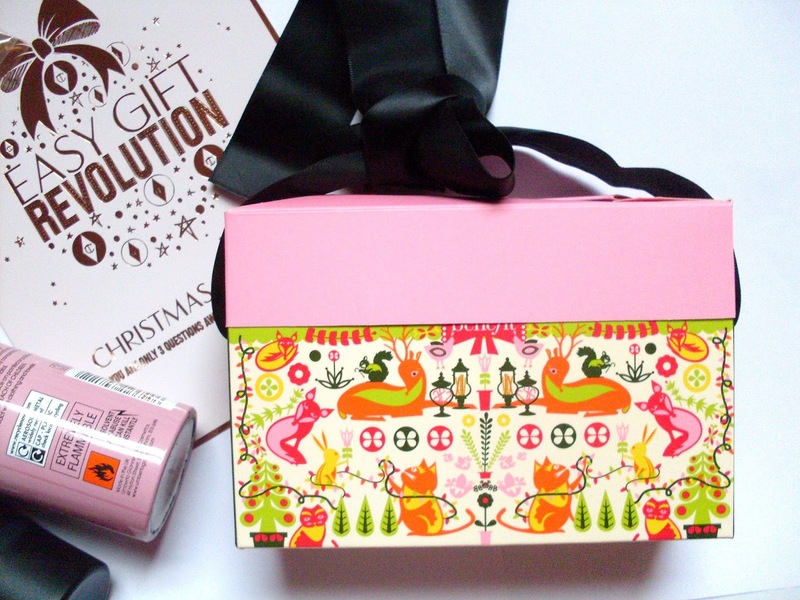 this is lovely gift for everyone i like your Christmas gifts so pretty! fire fighting training in chennai|nebosh safety course in India|fire and safety courses in Chennai|fire and safety course in Chennai|fire and safety training in chennai|Industrial safety courses in Chennai|safety courses in chennaihunt now they hand for this post!